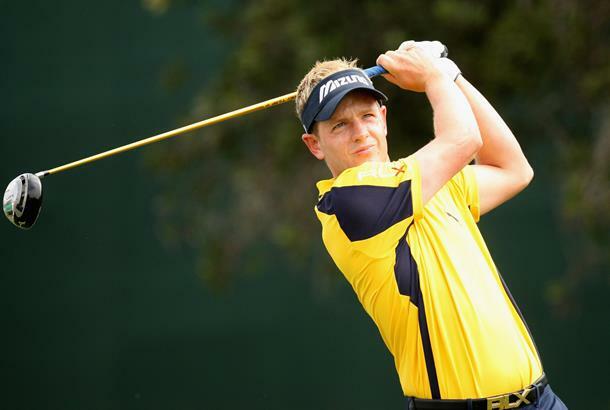 Luke Donald, sidelined since this summer's US Open at Torrey Pines, is definitely out of next month's Ryder Cup at Valhalla. European star Donald underwent successful surgery on his left wrist yesterday and will miss the remainder of the 2008 season as he works through the necessary rehabilitation and training schedule. The surgery was performed by Dr. Andrew Weiland, who has also performed wrist surgery on top American player Jim Furyk, at the Hospital for Special Surgery in New York City. Donald will begin strengthening exercises on the wrist in six weeks, and should be able to begin chipping and putting after three months of recovery and rehabilitation. He first suffered the injury during the final round of the US. Open in June and was diagnosed with a subluxation of the Extensor Carpi Ulnaris (ECU) tendon. At that time, he opted to try and rehabilitate the injury without surgery, but after seeing little progress he decided to have the surgery after consulting with Dr. Weiland. “While there is never a good time for an injury, the timing of this injury was especially disappointing for me considering that it forced me to miss the Open Championship and it comes in a Ryder Cup year,” said Donald.